Last month I started two new groups—a men’s discipleship group and an advanced leadership training group. When I launch a new small group, class, or training group, I like to ask several icebreaker questions the first meeting as well as casting vision and outlining expectations for the group. Asking a few icebreaker questions builds community, opening people up to one another and what God wants to do through the relationships in the group. – Where did you go to school for the first grade? – Who were you closest to when you were ten years old? – What is something you are very good at? – When did God become more than a word to you? Notice how the first two questions deal with the distant past, beginning with a question that reveals something significant about the person yet it is very simple and non-threatening. Then things build to end with a very personal and deep question. – Besides your coming to Christ, what have been two very formative events in your life? – What was one of the most important events in your life last year? – What is something are looking forward to in 2015? These three questions guided people to share important history with one another, and then let them tell one another about recent events and current anticipations. Both sets of questions were very effective. People enjoyed answering them and listening to what others had to share. As with all icebreaker questions, we went in a circle responding to one question at a time. When everyone had answered that question, we moved to the next question. Are you starting a new group? Do you have a few new people in an established group? Or, do you have an ongoing group where you want relationships to go deeper? 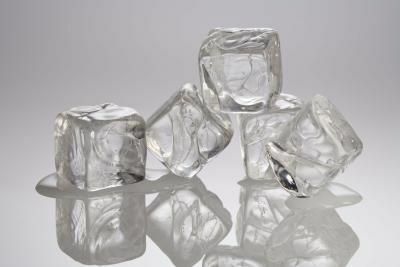 If you answered yes to any of these questions, you might want to consider asking several icebreaker questions in your next group meeting. 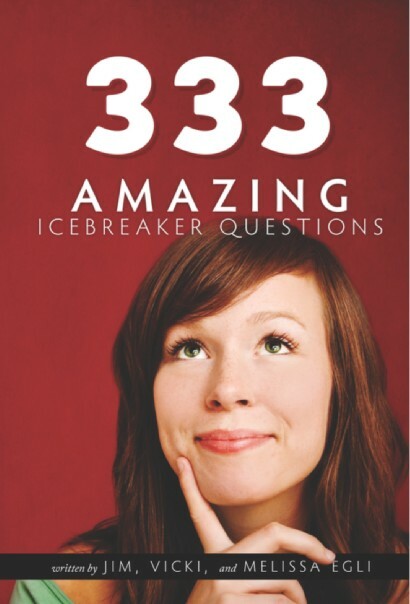 Whether you are starting a new group or looking for good icebreaker questions for an established group, we’ve posted hundreds of icebreakers at my other site, www.smallgroupicebreakers.com. You can sort by tags or look at questions categorized as light, deeper or deep. What have you found to be great questions to ask in the first session of a new group?